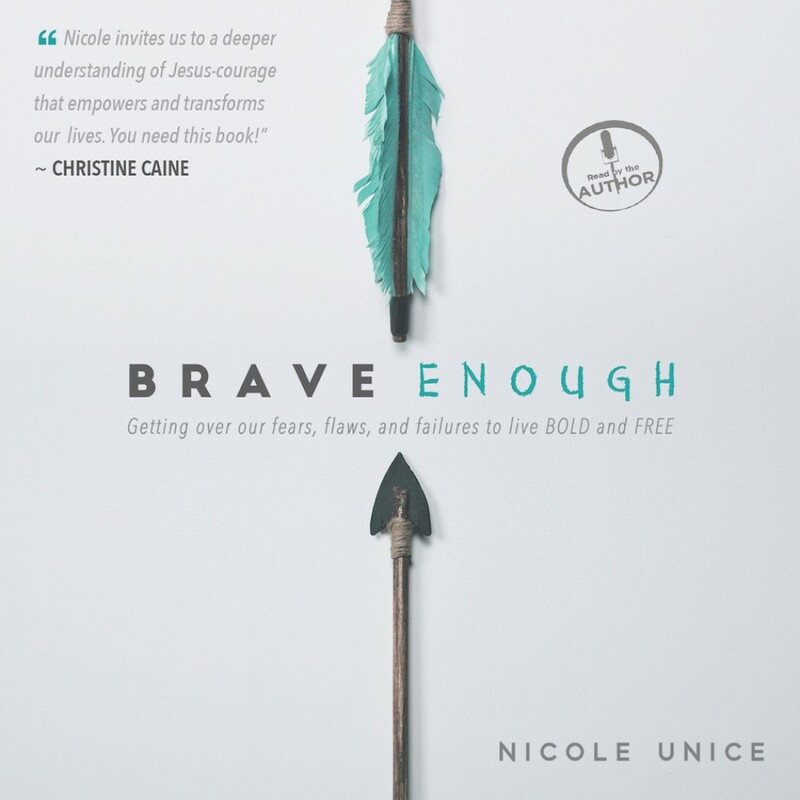 Brave Enough by Nicole Unice Audiobook Download - Christian audiobooks. Try us free. Find the courage to be who you are — not who you wish you were. Here’s a not-so-hidden secret: We are all a little scared. Scared of the unknown; of making that call or saying that we’re sorry; of being too much or not enough. But is that fear holding you back? How would you be different if you could finally let go? The courage to change doesn’t have to mean cliff-diving out of your comfort zone. This courage is about being brave enough — for yourself, for God, and for your calling — right where you are. A brave-enough life is one lived fully and confidently, free from the weight of worry and the burden of trying too hard. In Brave Enough, popular author Nicole Unice challenges you to get real about the places where you feel too scared to change, too tired to endure, or too worried to move on. Through personal stories and biblical application, Nicole will lead you on a journey beyond worry and into the life God has planned for you — one that’s beautiful, full, and free.